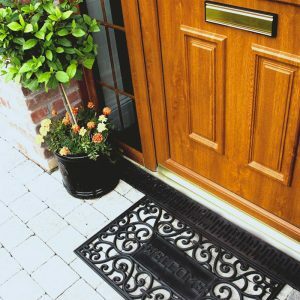 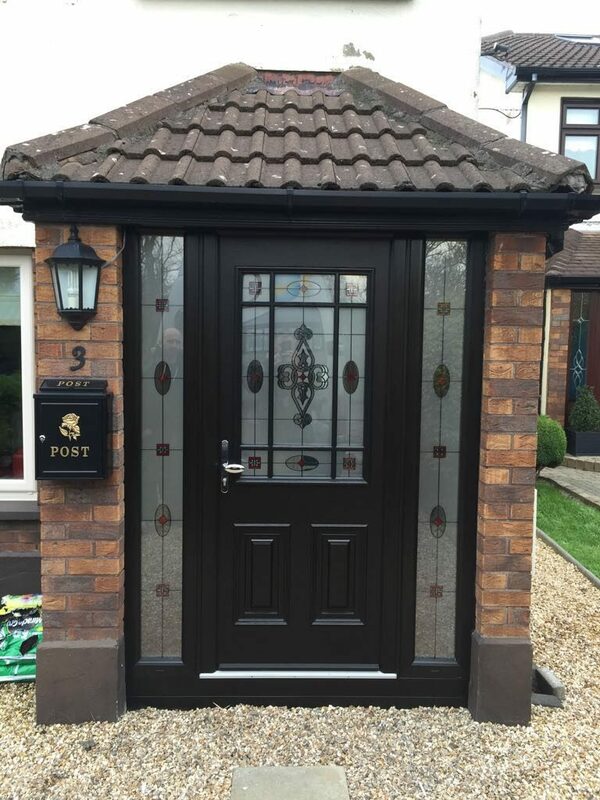 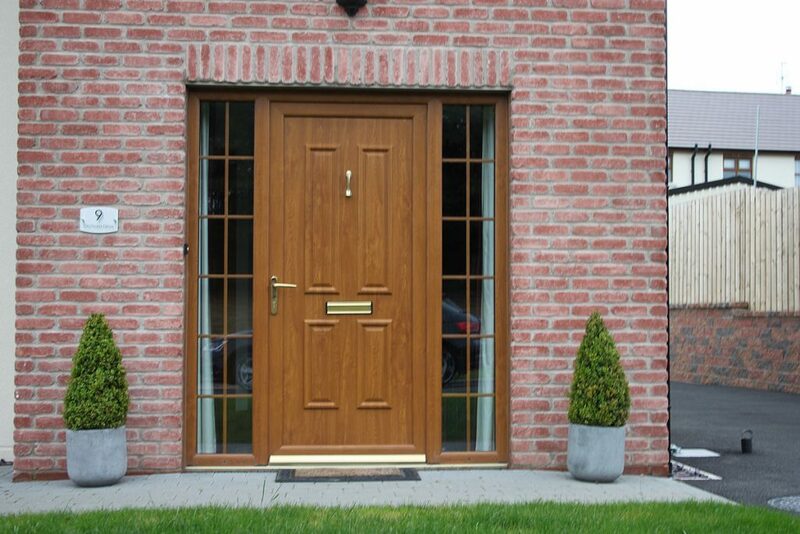 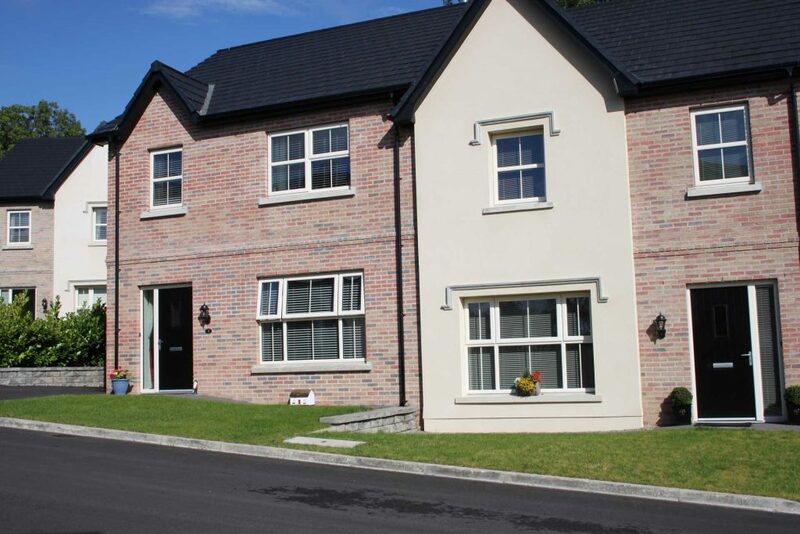 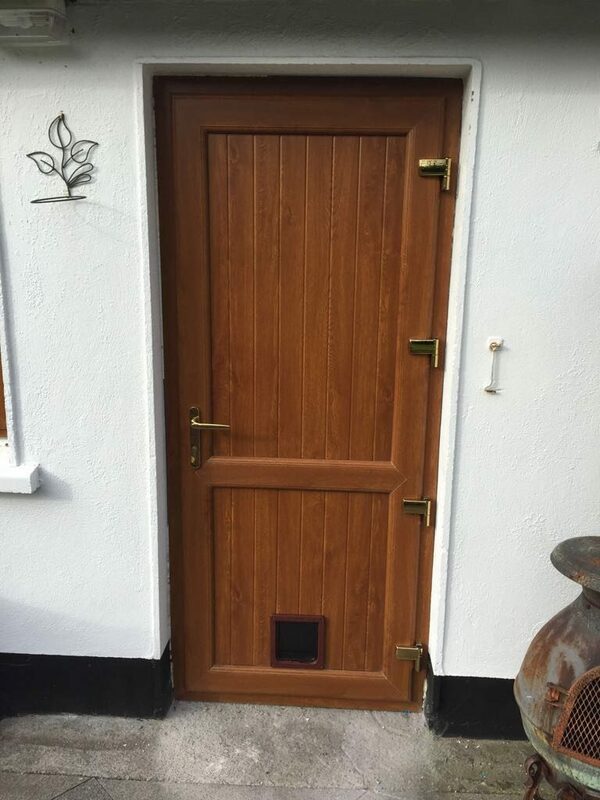 Orbit Energy Solutions provide an attractive range of Composite Front Doors for residential properties. 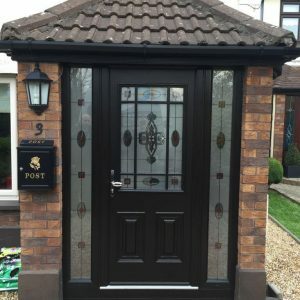 The range of styles include solid panel and part glazed options. 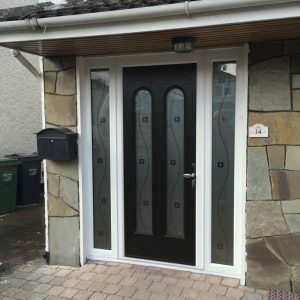 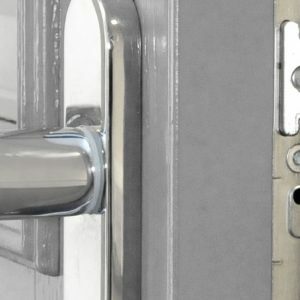 All doors offer high security locking systems and triple glazed panels and we use edgetech warm edge seals for the lowest U value possible 0.7. 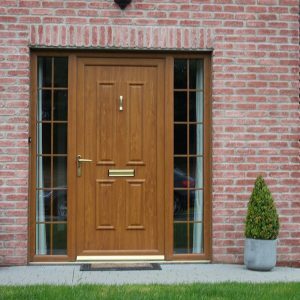 The structure of the door gives it a massive strength-to weight ratio and is protected in Europe by patent number 1766176. 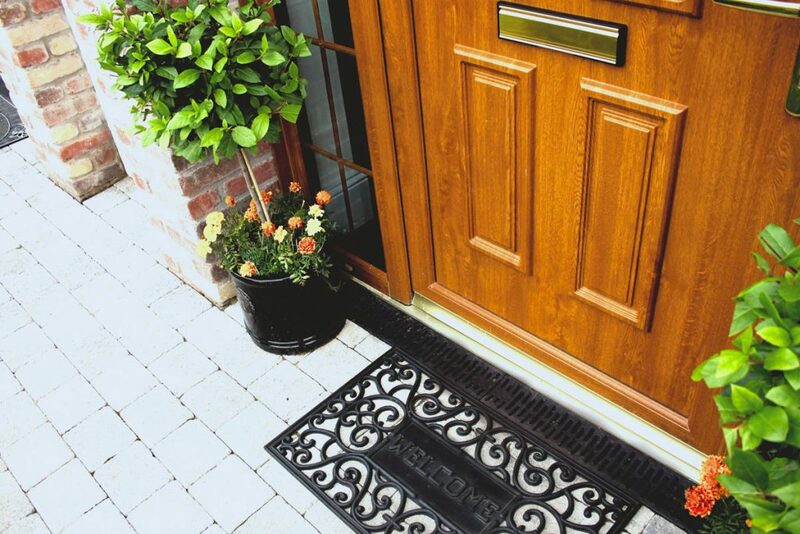 We are dedicated to the pursuit of excellence and service to our loyal customers. 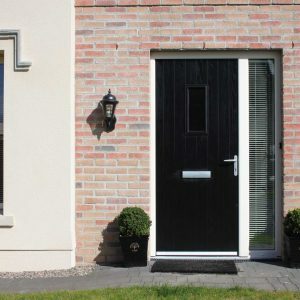 We offer a large range of double rebated uPVC residential and French Doors in a choice of styles, colours and glass options with a performance which outlasts other brands. 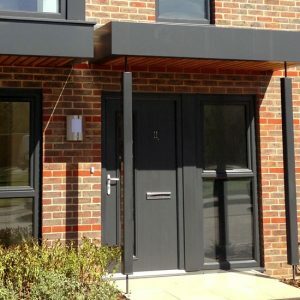 We also supply our Danish range of Aluclad Sliding Doors which are made up of solid timber internally with an external low maintenance aluminium cladding. 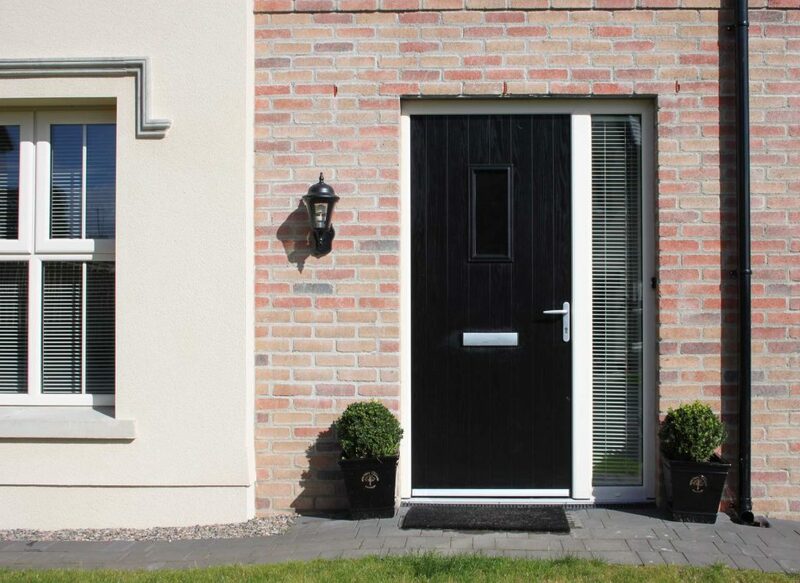 Our Sliding Patio Doors are available in two, three and four panel configuration with a choice of colours and design. 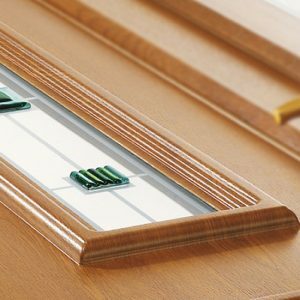 At Orbit Energy Solutions we only fit “A” Rated Glass Units for enhance energy and thermal performance. 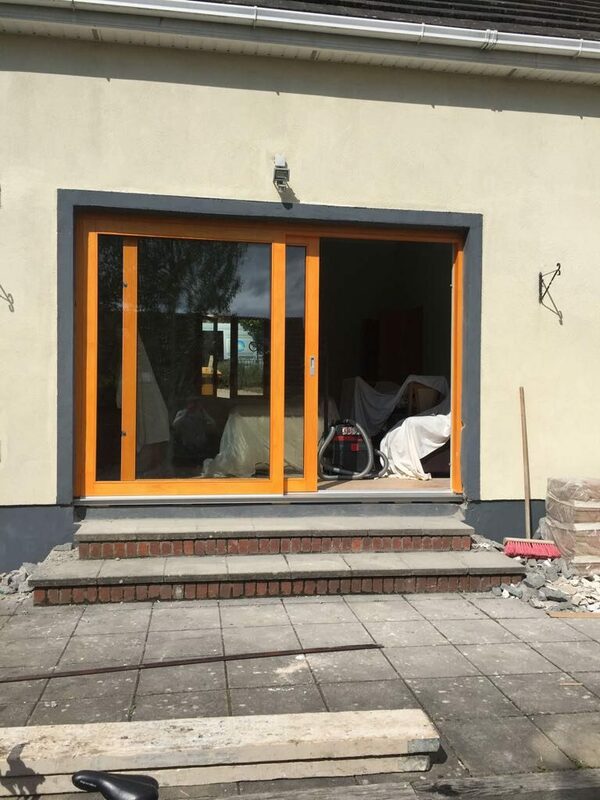 Our range of Bi-Folding doors truly bring the outside inside. 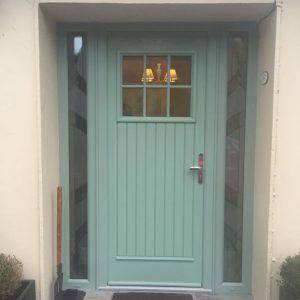 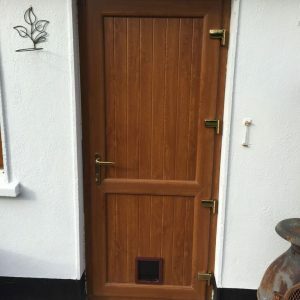 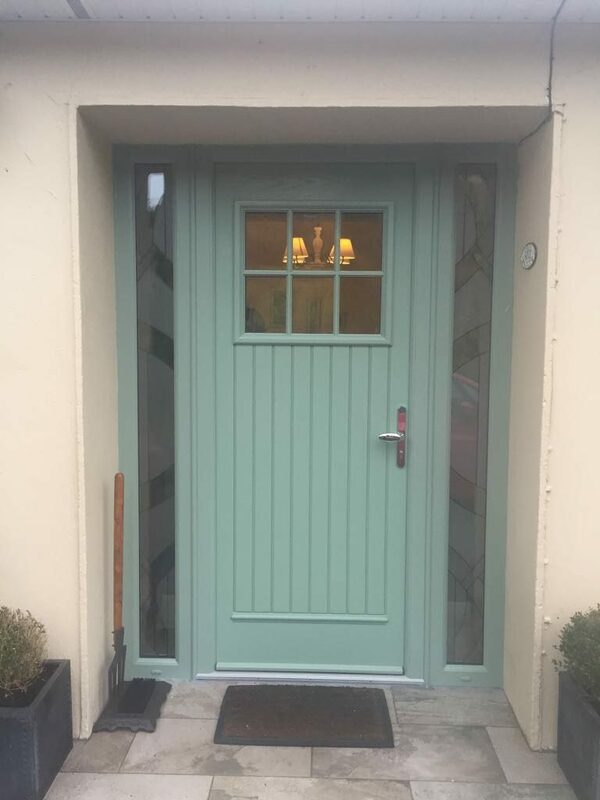 Our Danish range Aluclad Doors are made up of solid timber internally with an external low maintenance aluminium cladding giving extra protection to the elements. 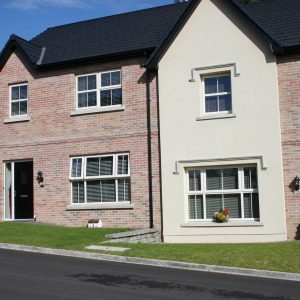 Aluclad windows are available in double glazed and triple glazed. 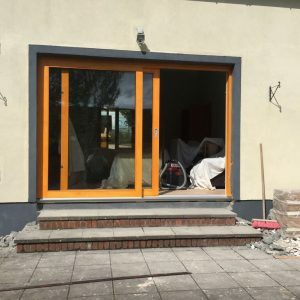 With the option of inward or outward opening and available in a multiple of configurations, our bi-folding door system adds a real wow factor without any compromise to insulation or security. 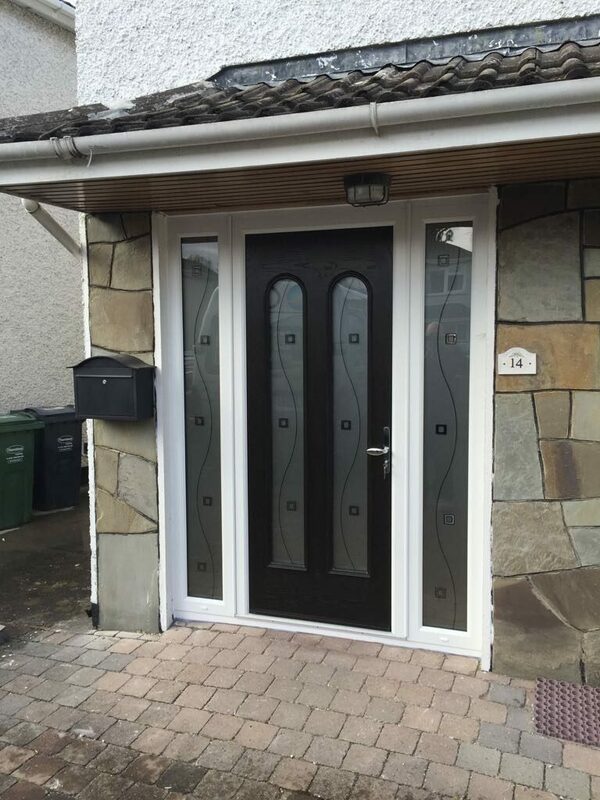 When required the system folds neatly and conveniently to one side but also offers the benefit of a single access door for everyday use.